Felicity Keats and Detlev Diegel did a training for the Dept of Ed at Tugela Ferry on Tuesday 5th of March. 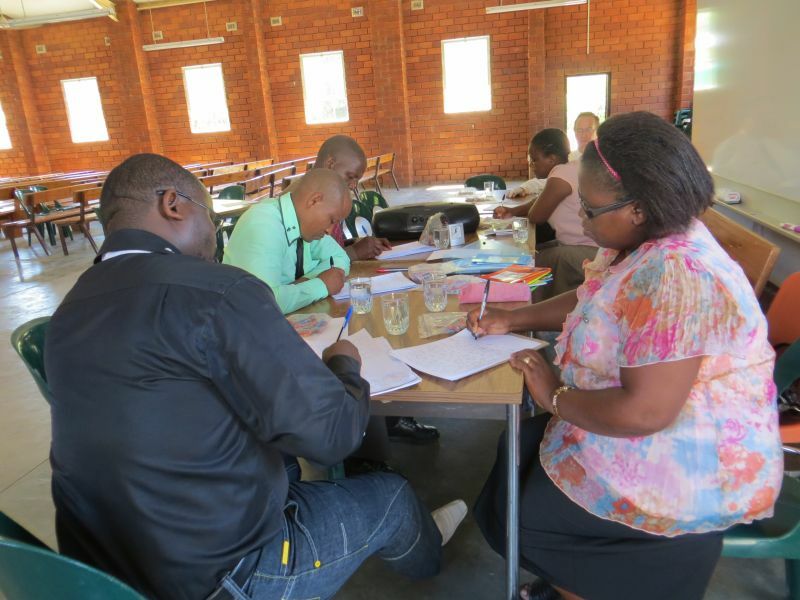 Six teachers were present from Six different schools, all interested in starting Dancing Pencils Writing Clubs. 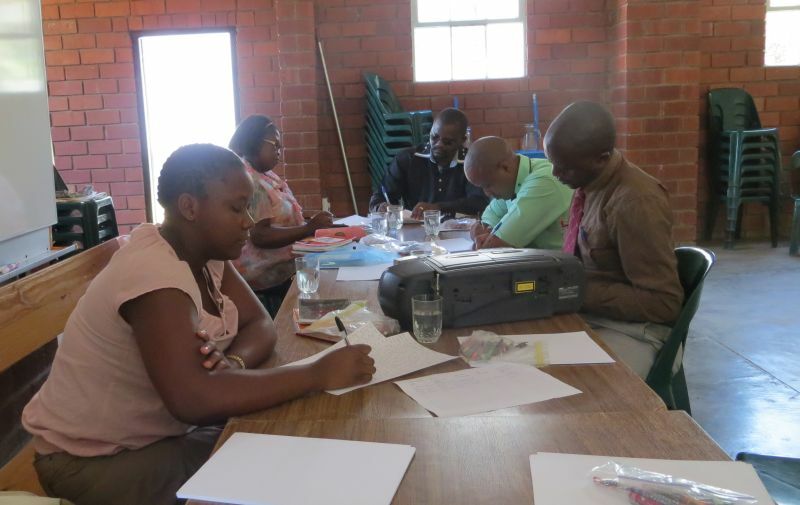 This training was organised by Dumisani Nyondo who is a Dancing Pencils Master Mentor Trainer. He has already brought on board nine different school clubs in the Msinga area, all of whom published anthologies in 2012. Msinga area is working very hard!